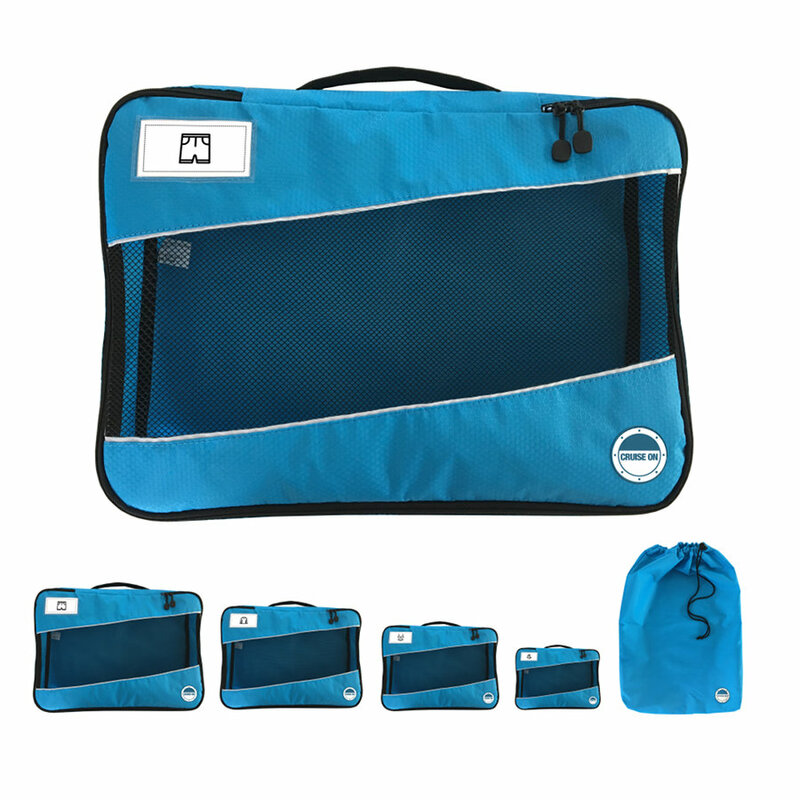 Your packing cube set and collapsible laundry bag is the perfect cruise accessory. 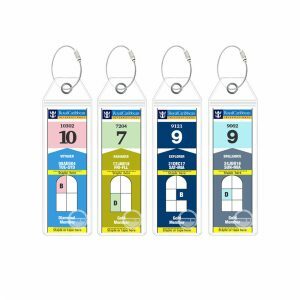 Your cruise cabin is roughly 100 square feet. 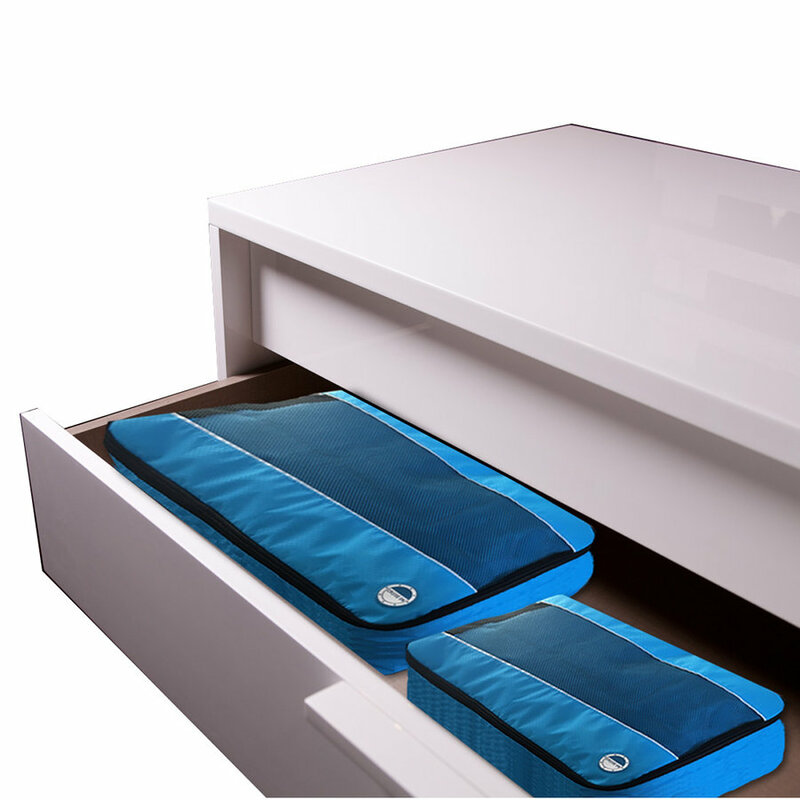 Organization is key to staying comfortable and organized throughout the week! 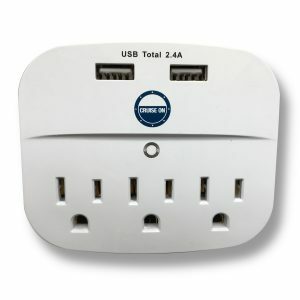 This was rated the #1 “Must Have Cruise Accessory” by The Muster Station! If you’re like most, you over-pack for your cruise. That ends today once you click that “Buy Now” button. 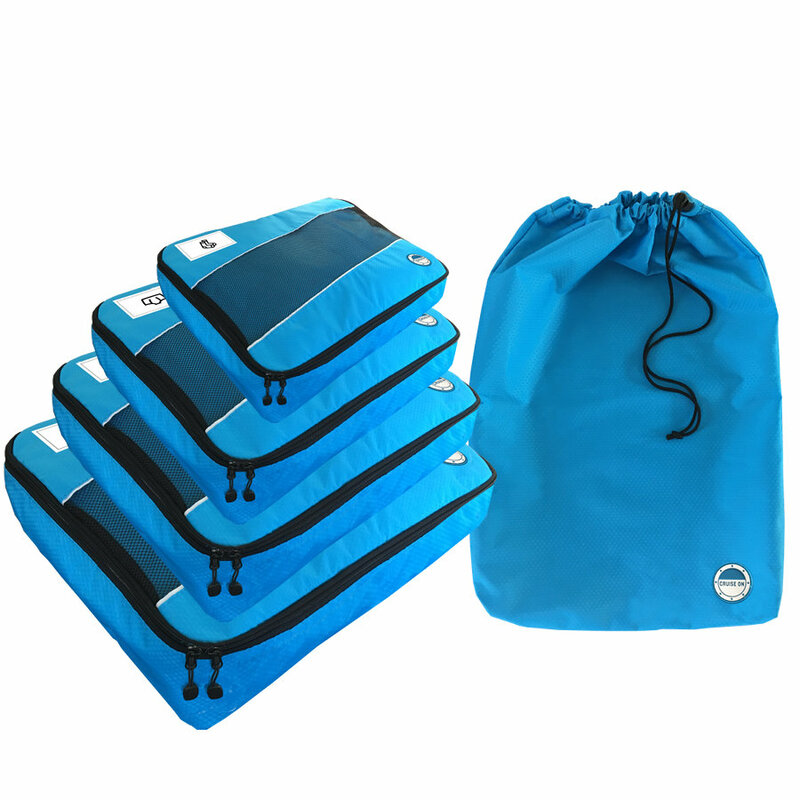 The dimensions of these packing cubes were made specifically for cruise vacationers. 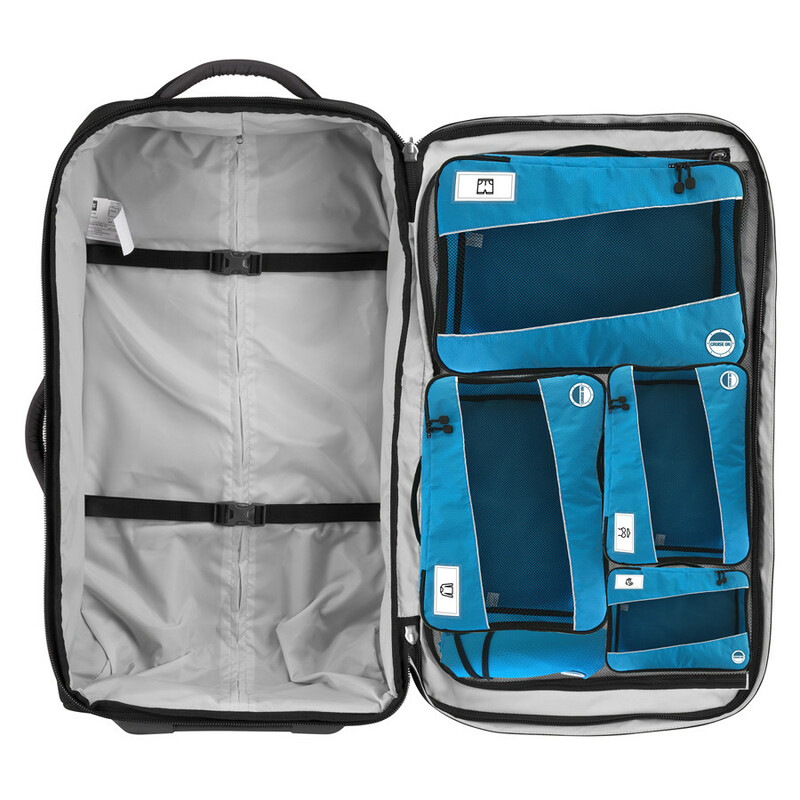 Not only will you pack the perfect amount of clothes with ease, you’ll also stay organized throughout the trip. 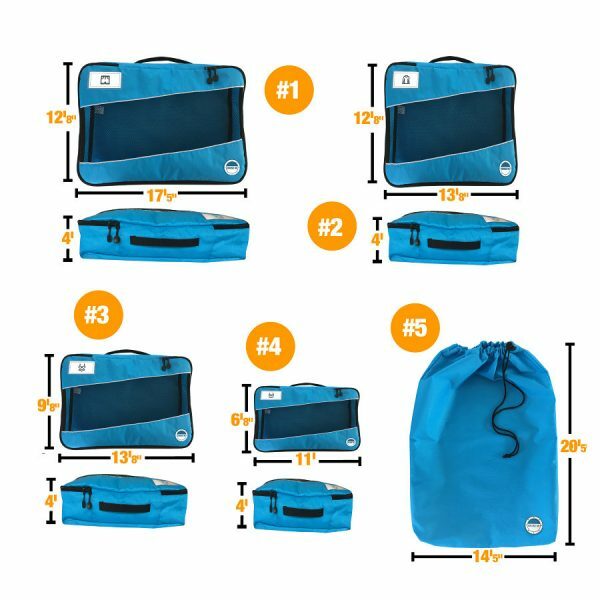 When your luggage shows up to your cruise cabin, simply transfer your packing cubes (using our convenient carrying handle) to your drawers and head up to the Lido Deck! 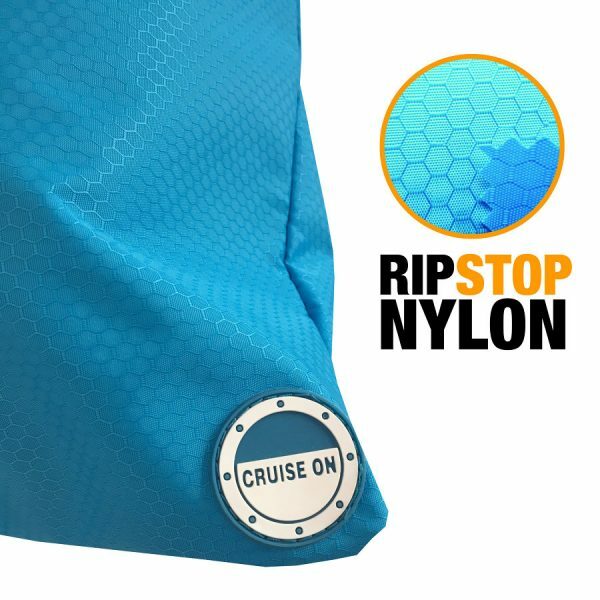 Made by Cruise On, our team guarantees your satisfaction. 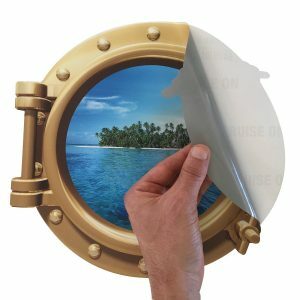 Get excited and prepared for your upcoming cruise by placing your order today!